Would you like to learn how to free motion quilt on your sewing machine, then plan to join Jeannie Brick to learn how to free motion quilt. This is a beginning free motion quilting class where you will learn the basic free motion quilting shapes. 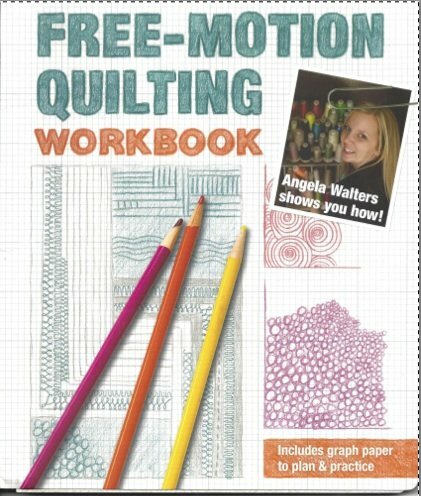 Jeannie will also teach you how to set up your machine for free motion quilting. Requirements: Sewing machine in good working order. See Peggy for class supply list.